900 ls. to 925 lbs. 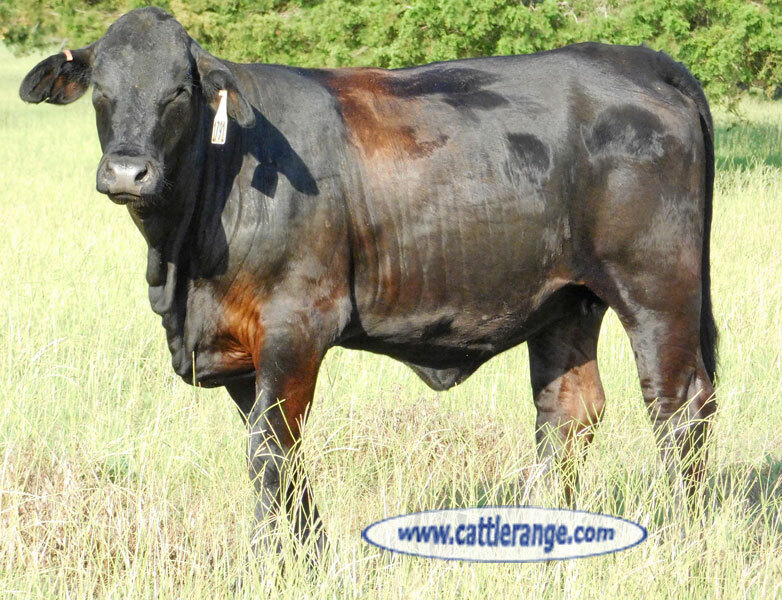 This ranch has been producing this type of replacement females for decades. They purchase the highest quality Reg. 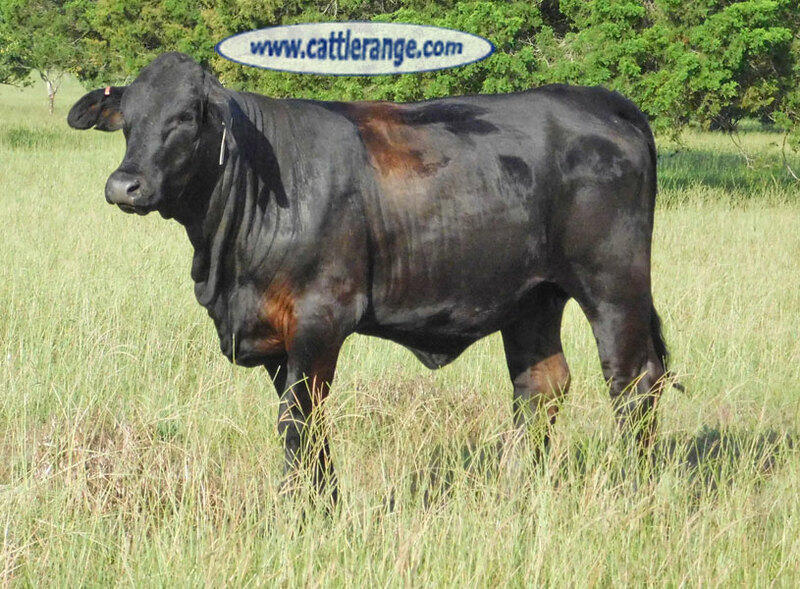 Brangus bulls to compliment their cowherd. 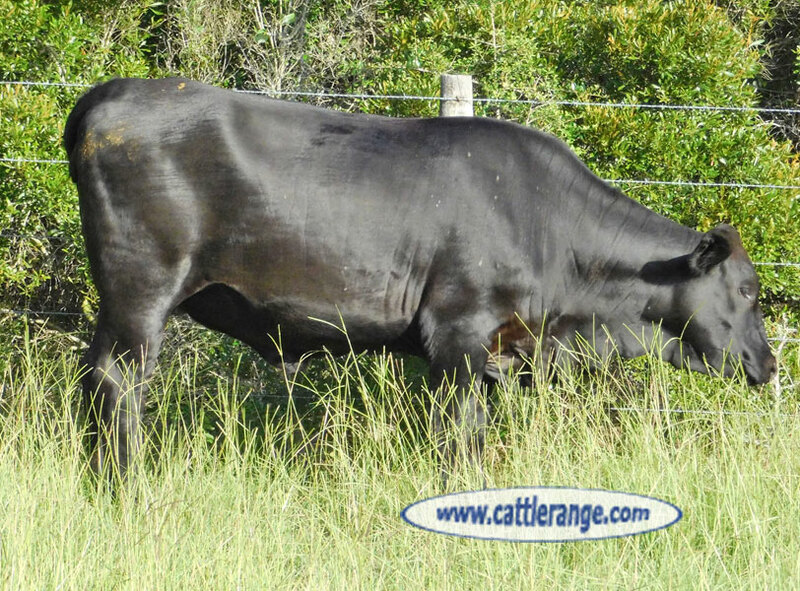 Heifers are gentle & will make an outstanding set of mama cows that will produce in your herd for years. 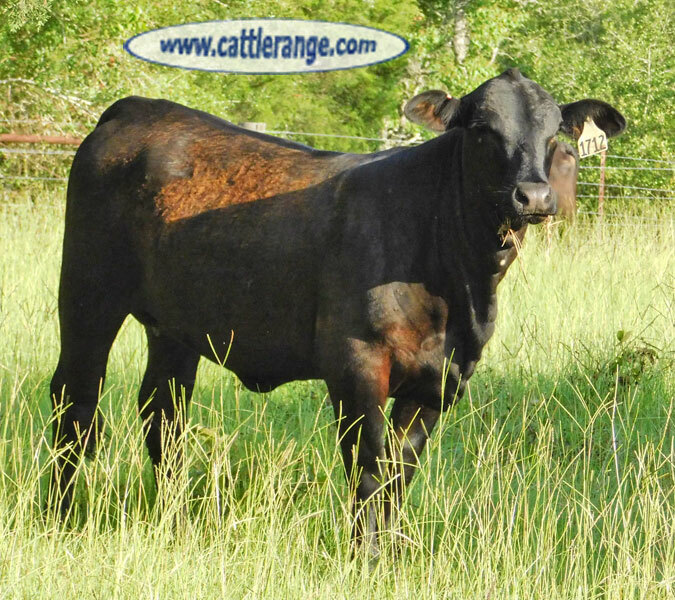 G & G Cattle Co.